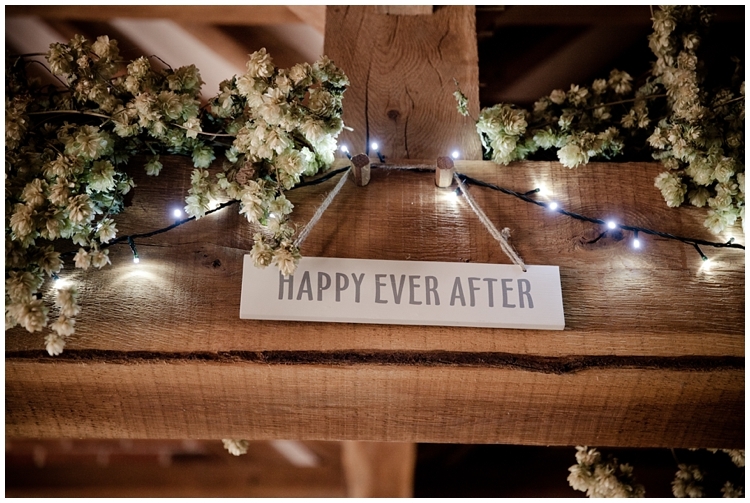 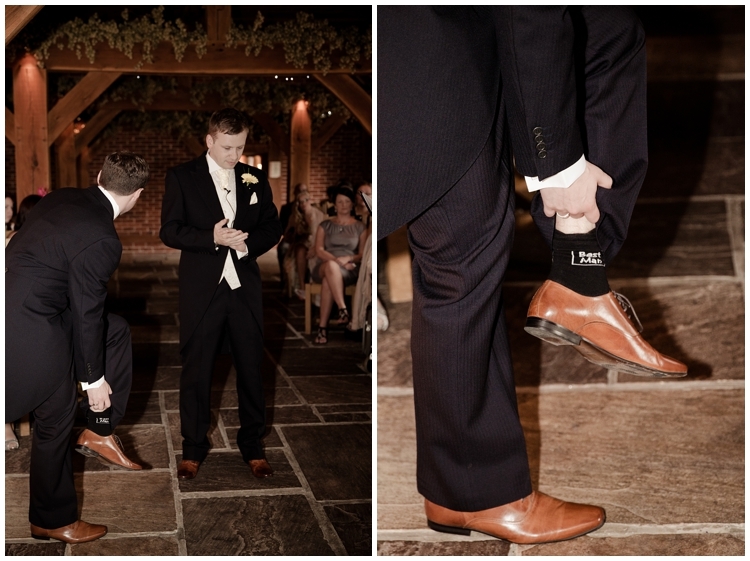 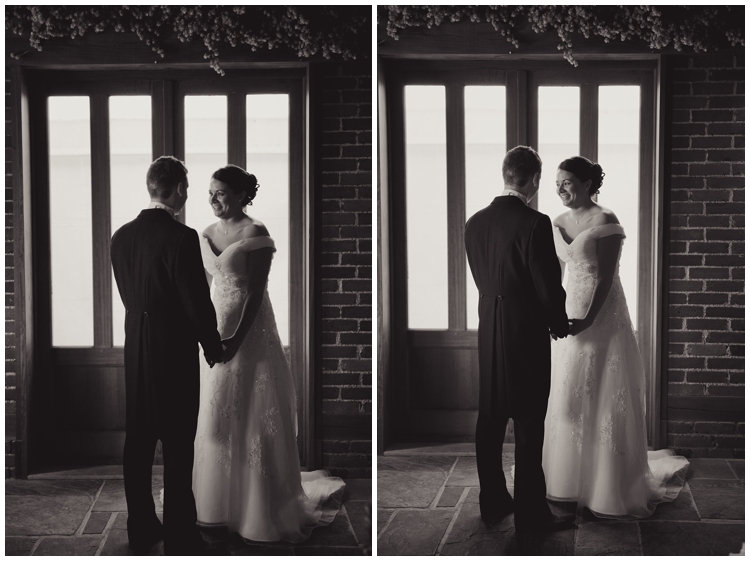 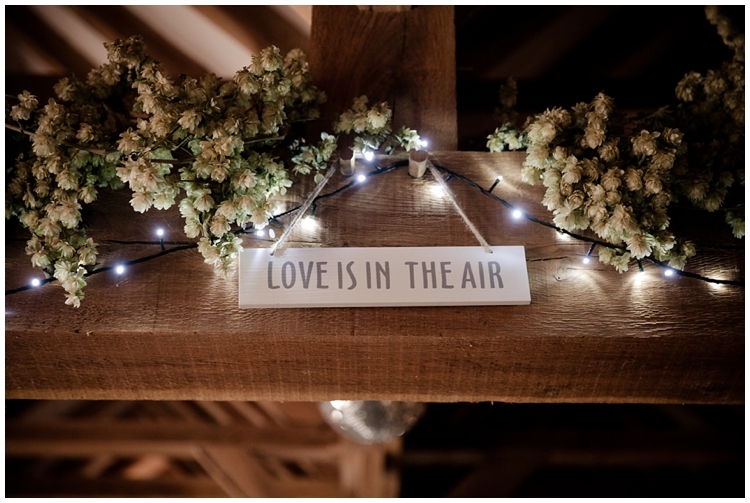 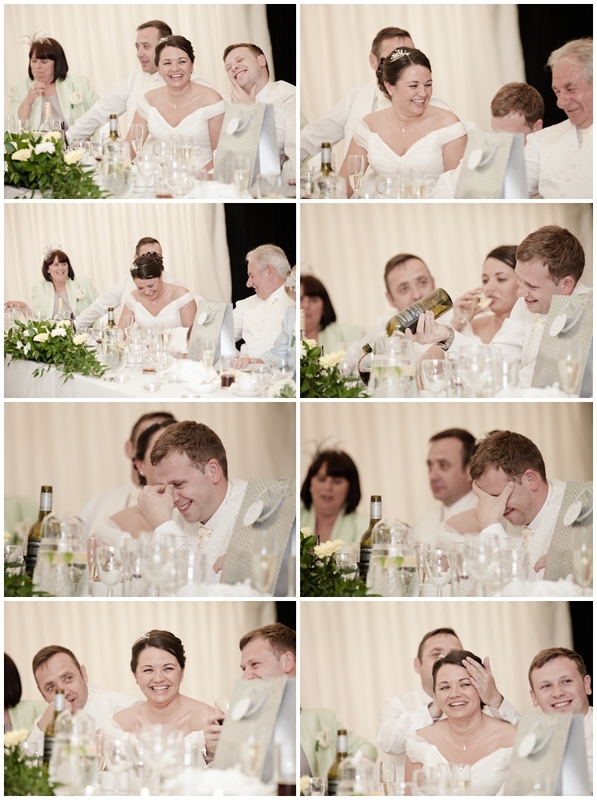 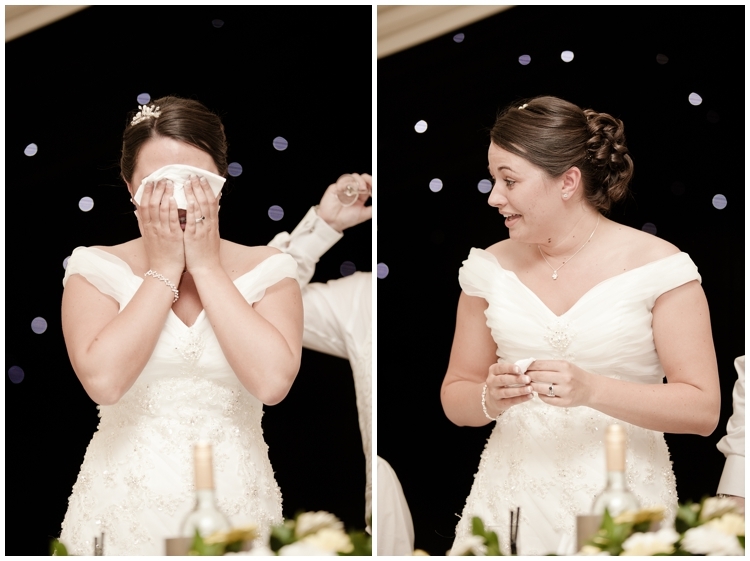 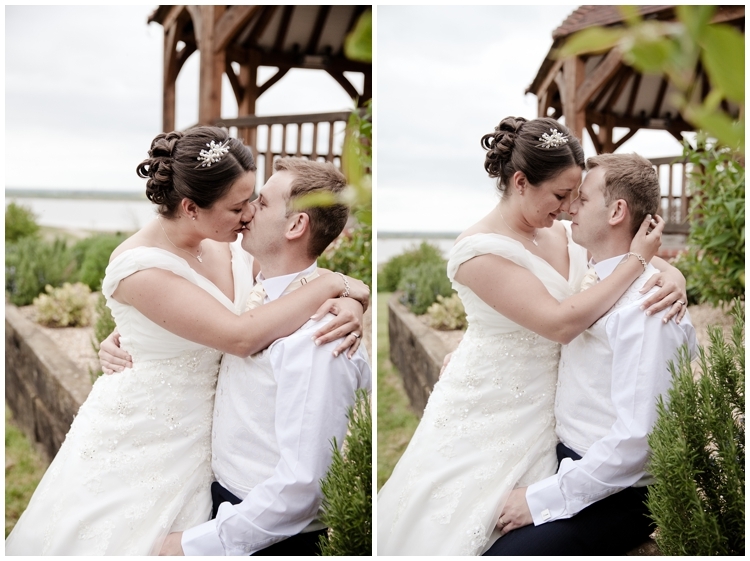 Kerry Ann Duffy Photography: Mr & Mrs Locker's Wedding at The Ferry House Inn, Kent. 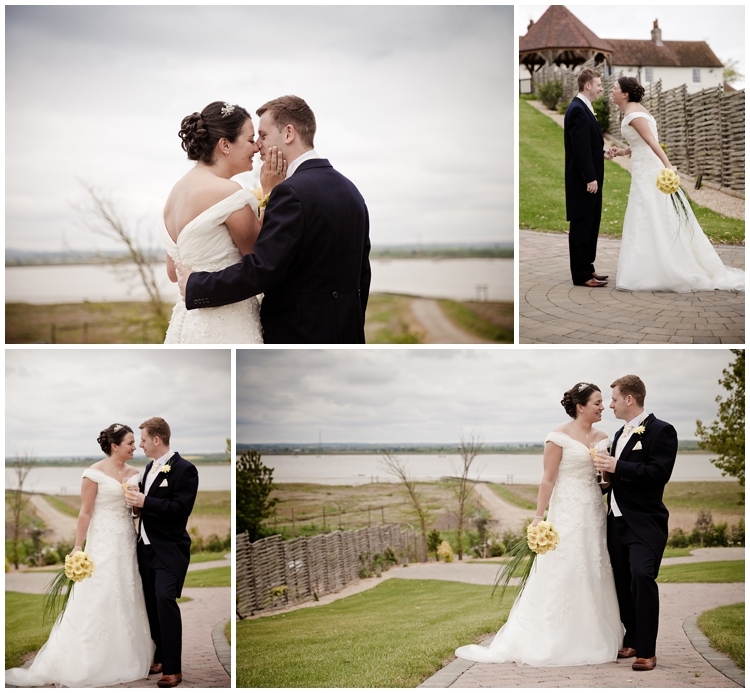 Mr & Mrs Locker's Wedding at The Ferry House Inn, Kent. 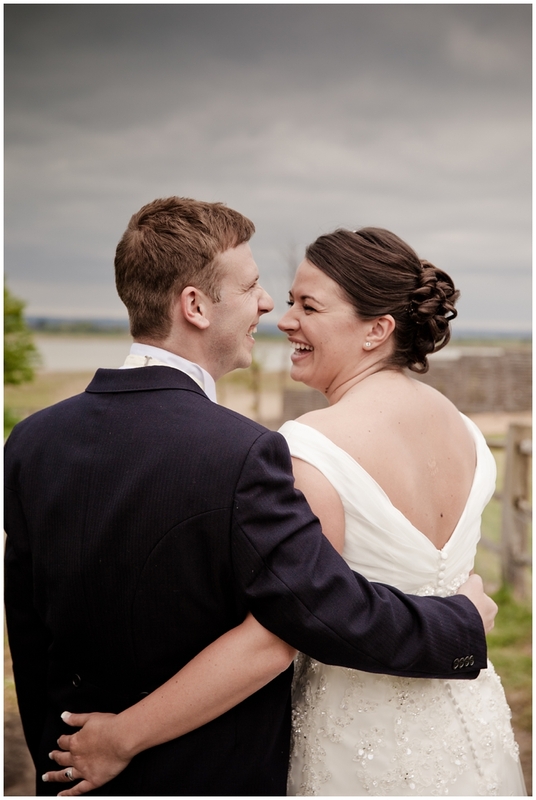 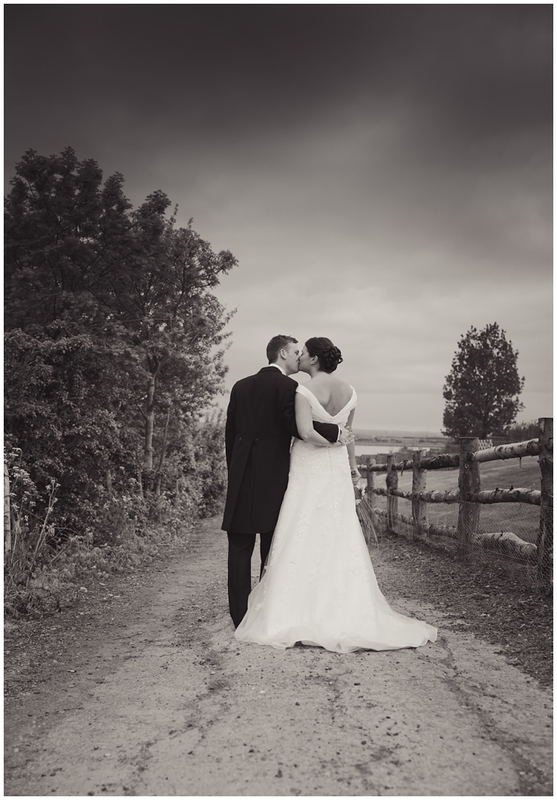 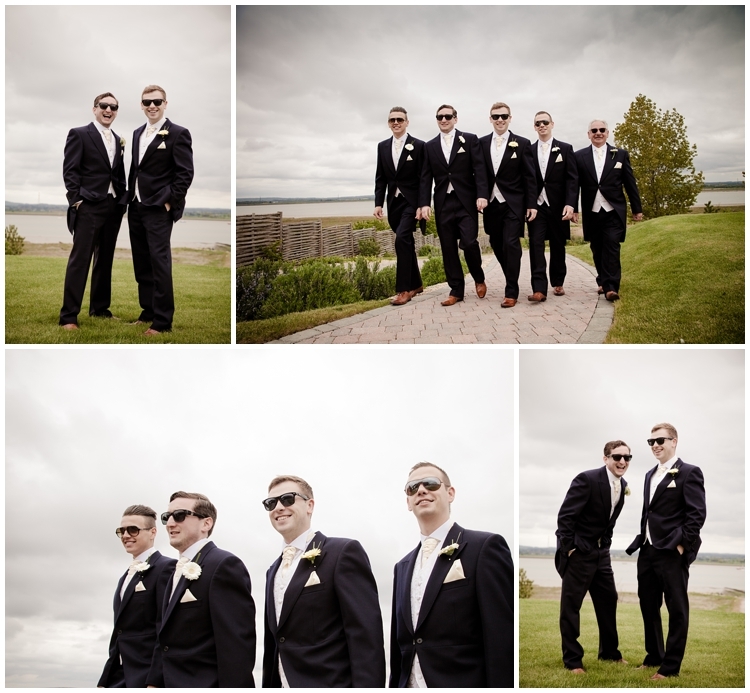 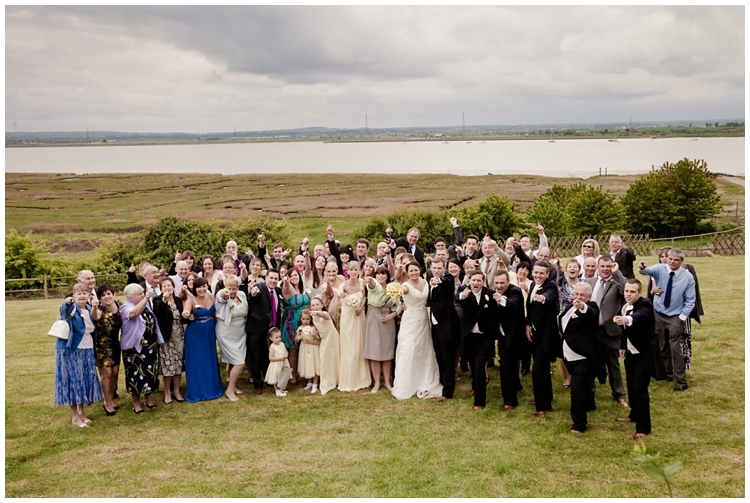 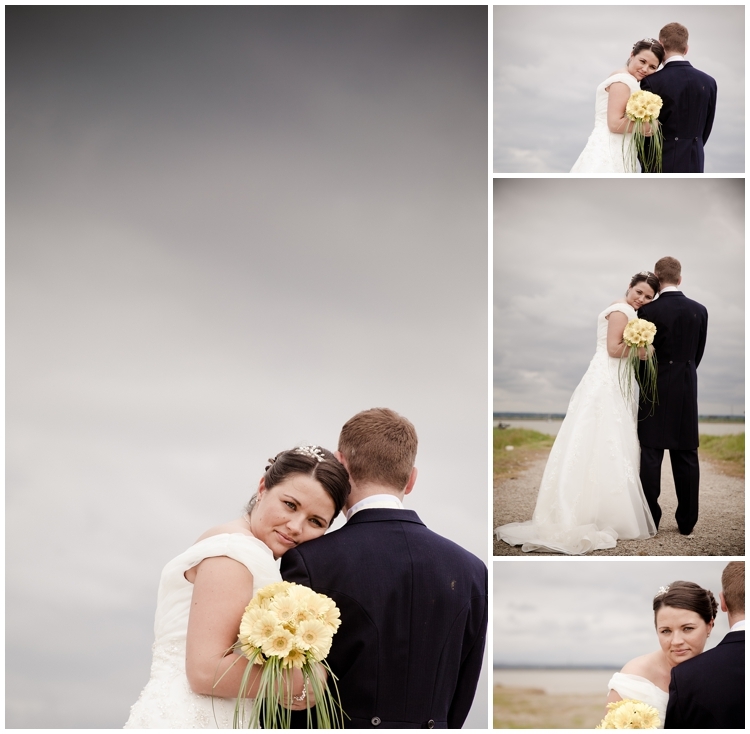 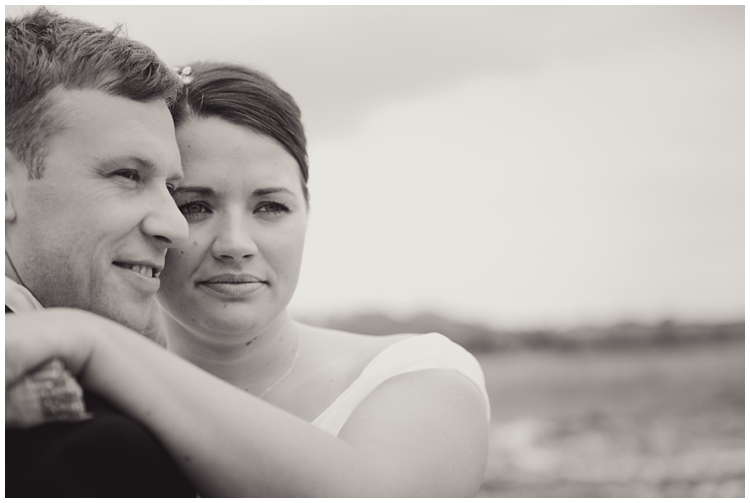 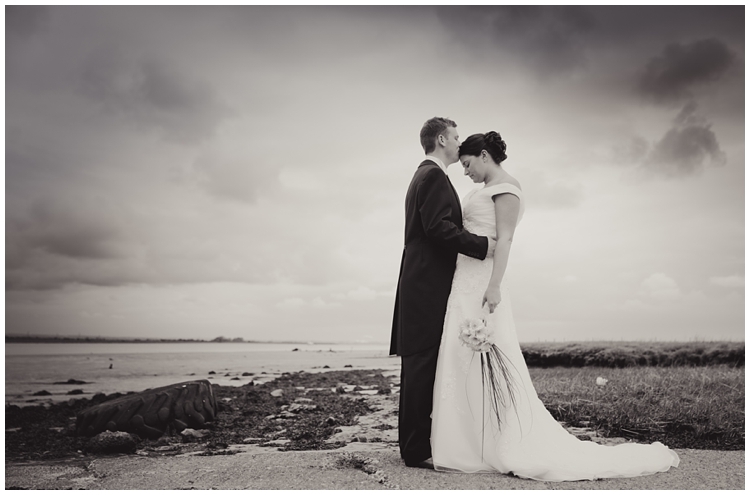 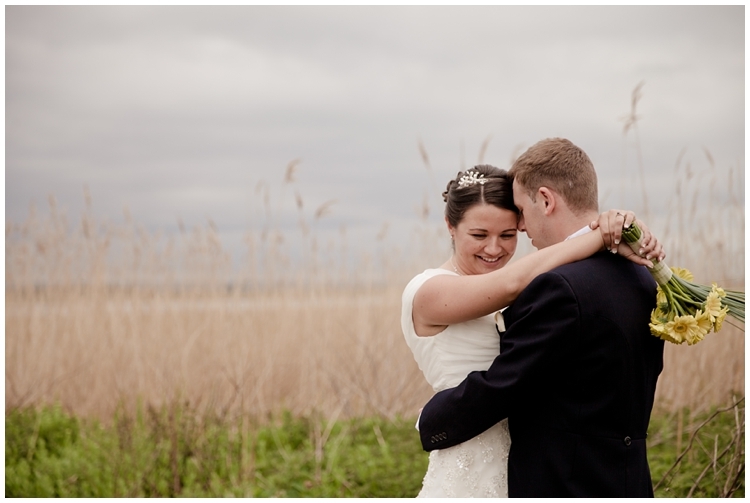 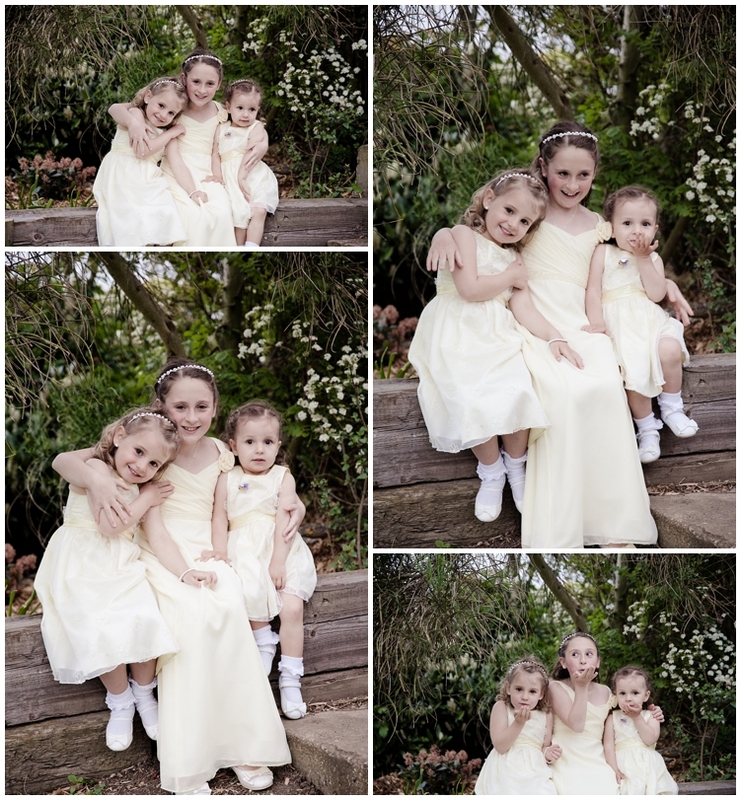 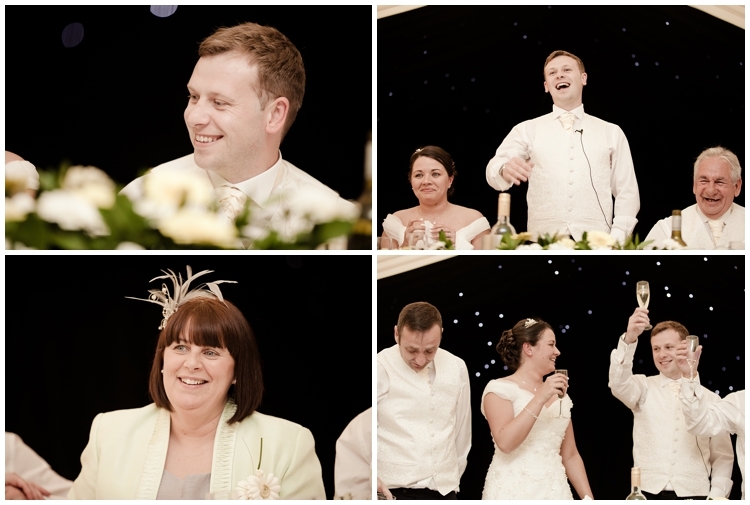 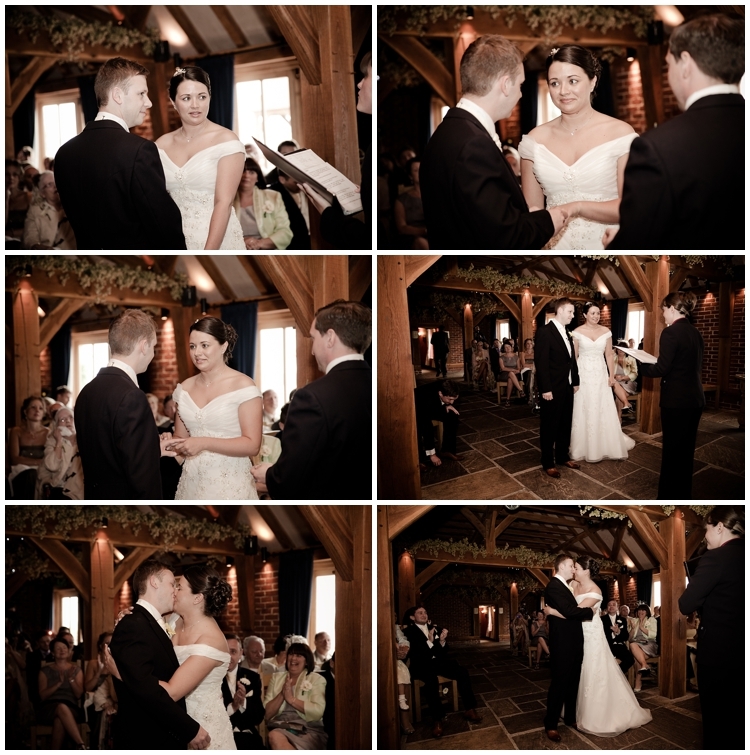 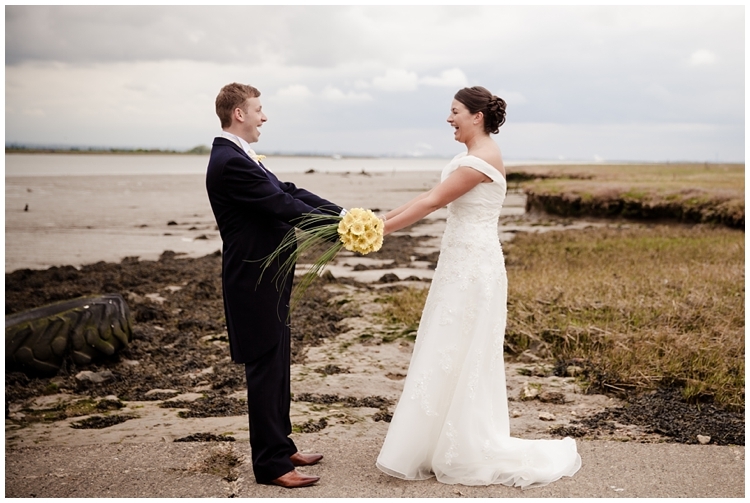 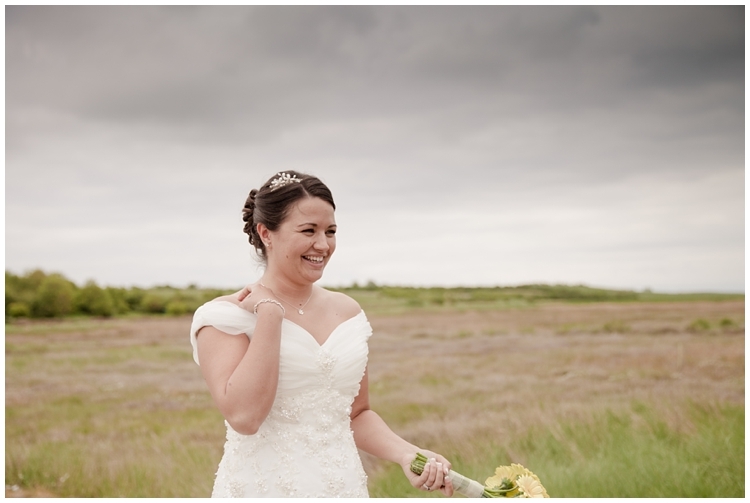 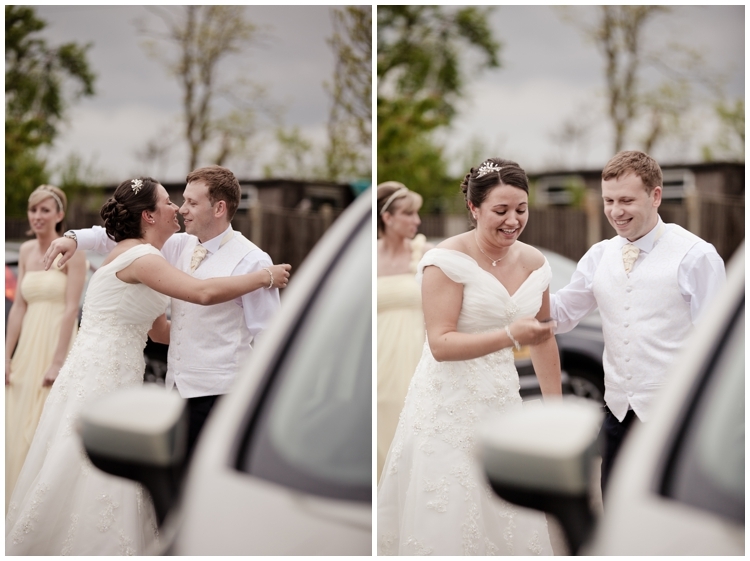 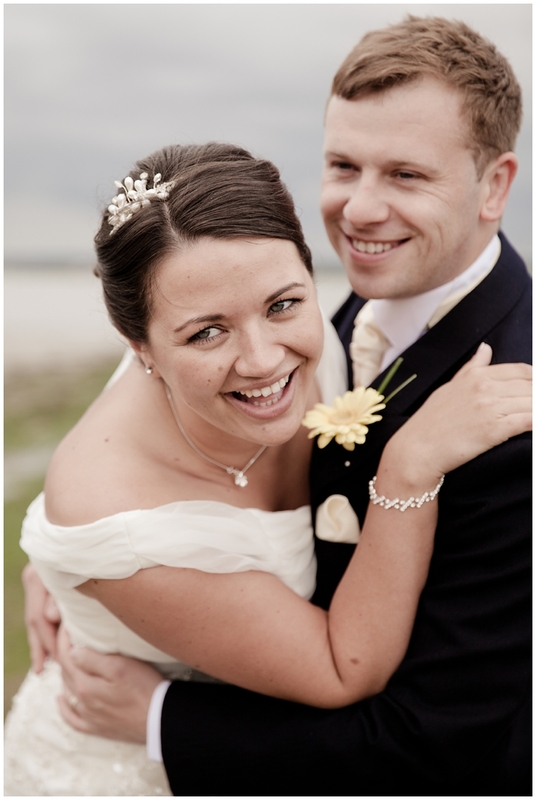 Vickie & Matt's Wedding took place in May at The Ferry House Inn on the Isle of Sheppey. 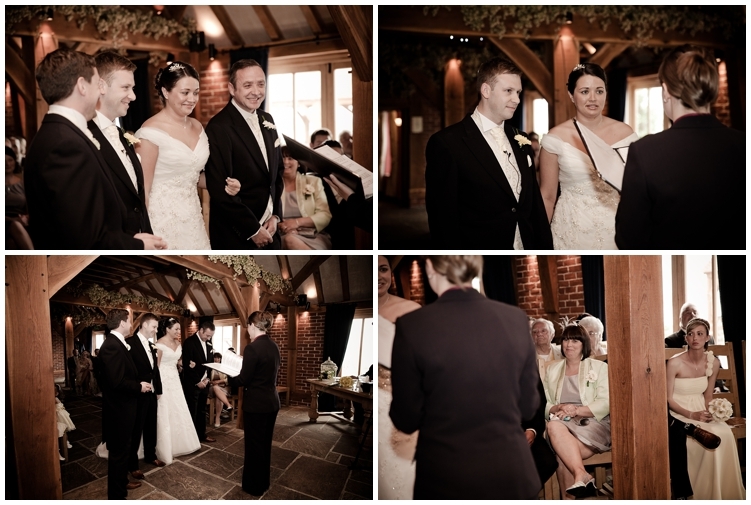 This is another one of my most favourite venues and one which I am so pleased to be a recommended supplier for. 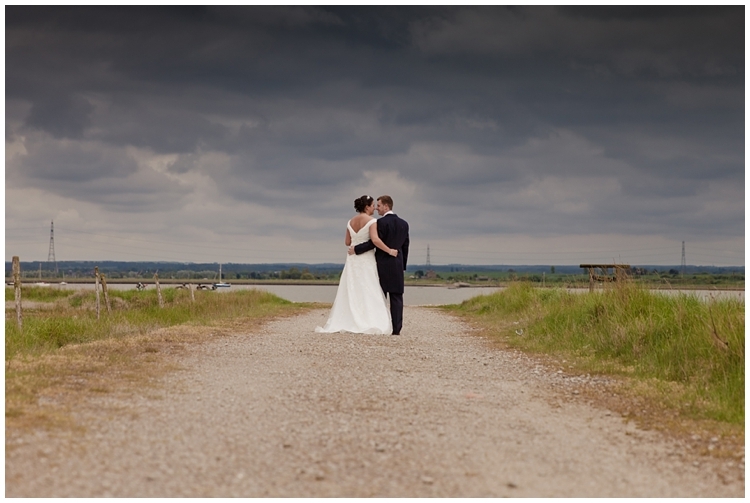 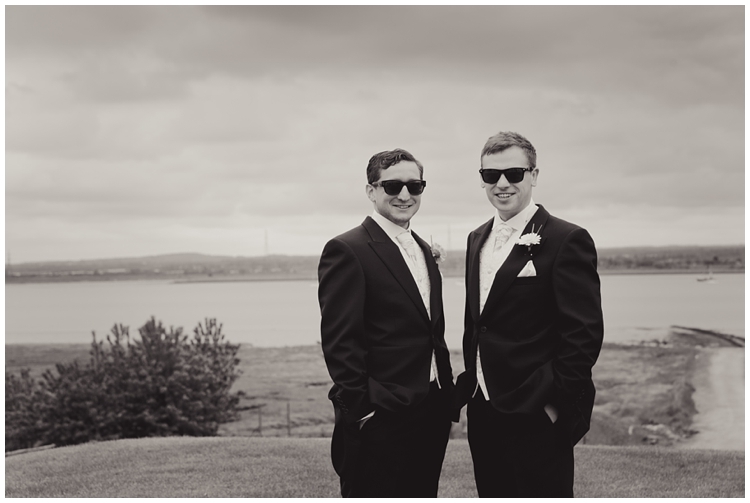 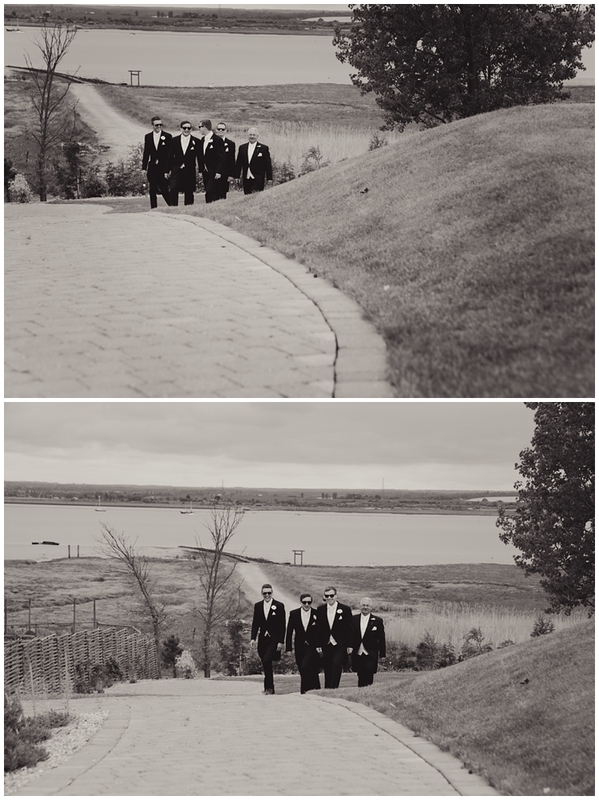 It has the most amazing scenery for a Wedding along with the most fantastic, friendly and enthusiastic staff. 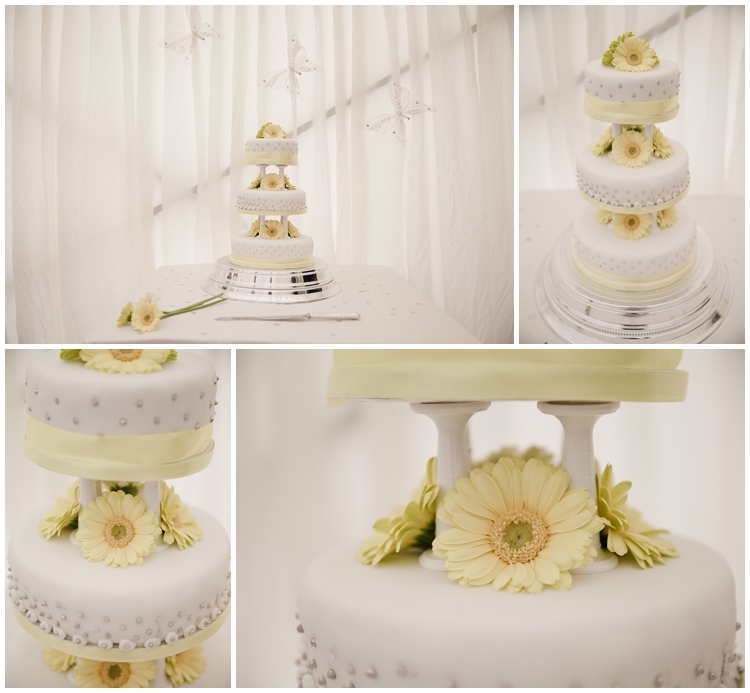 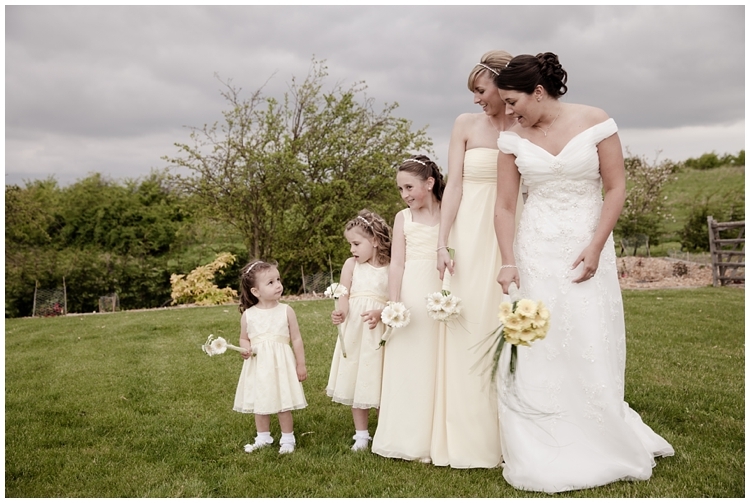 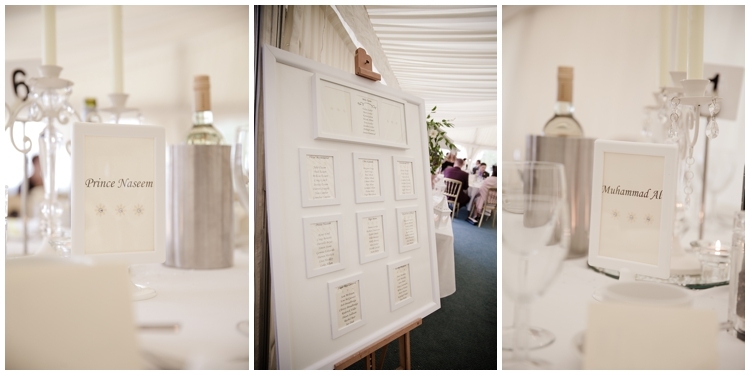 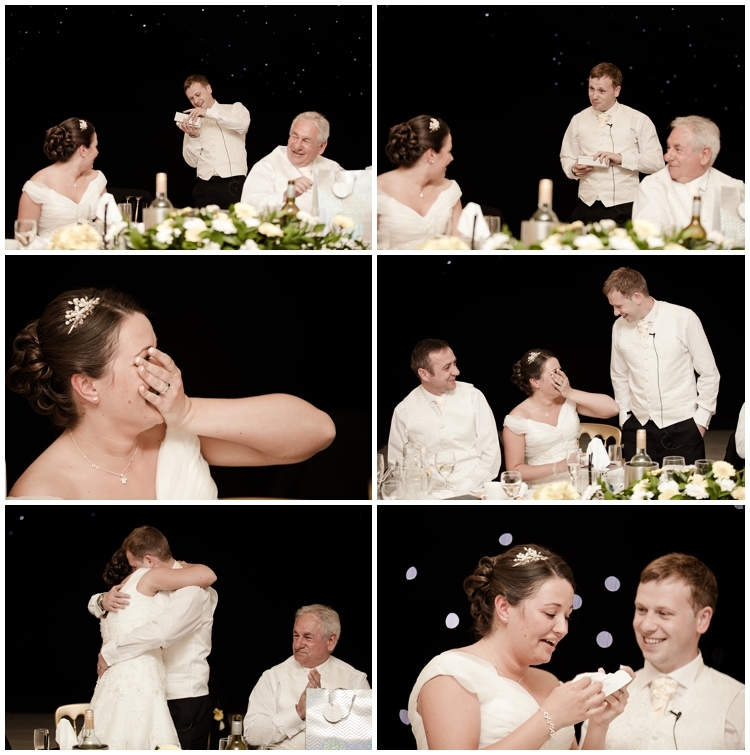 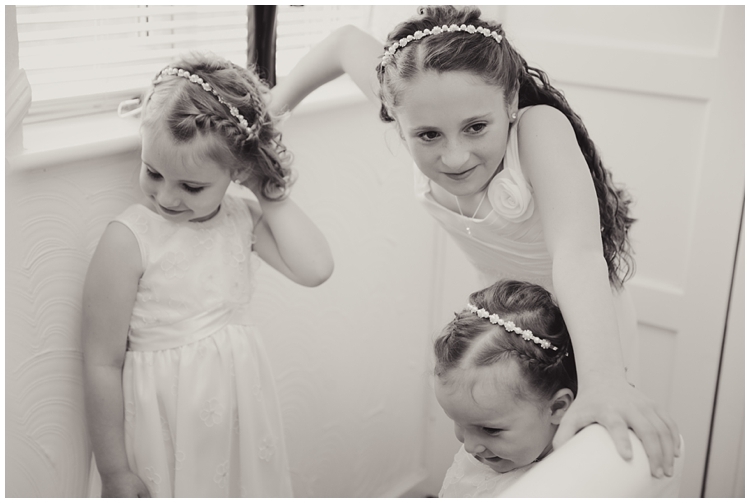 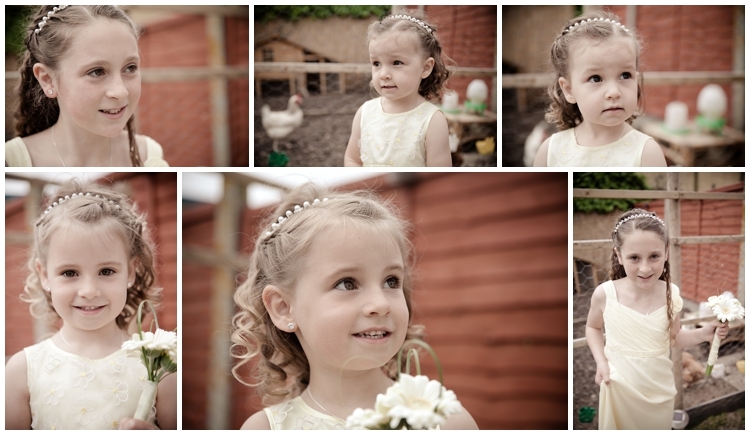 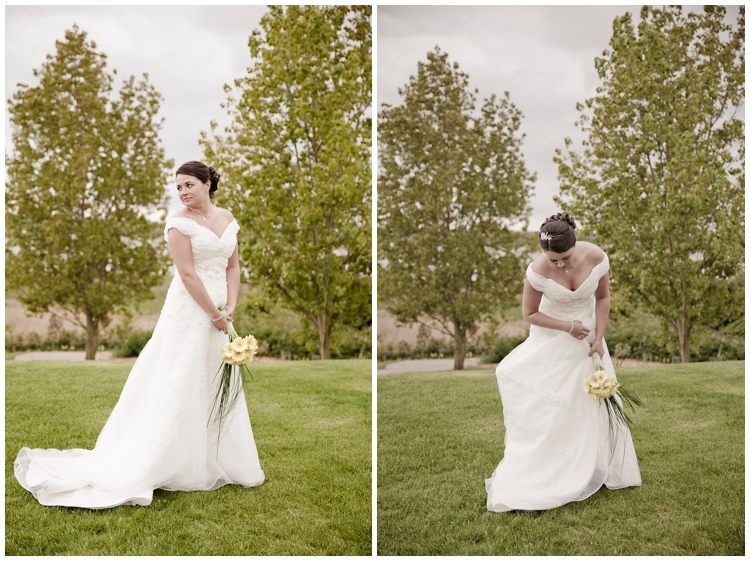 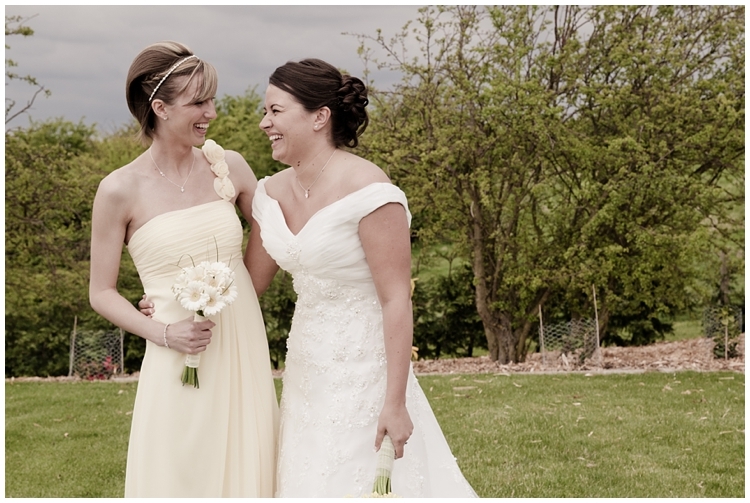 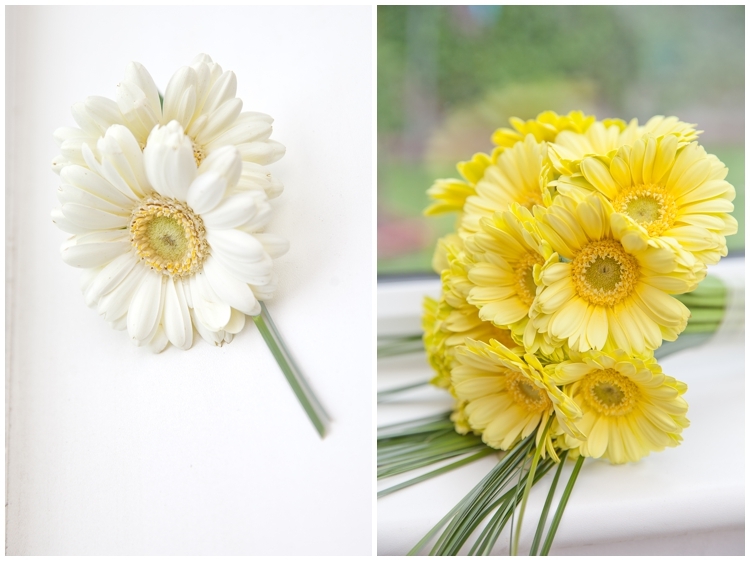 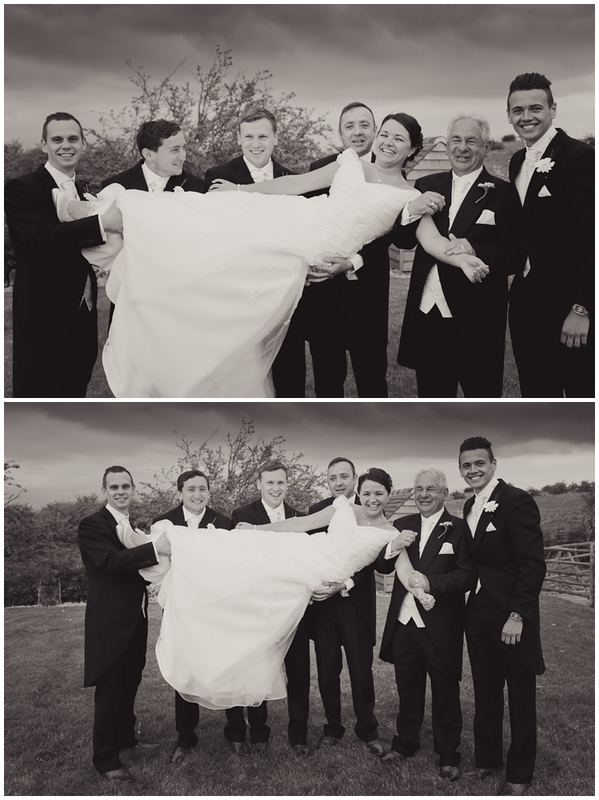 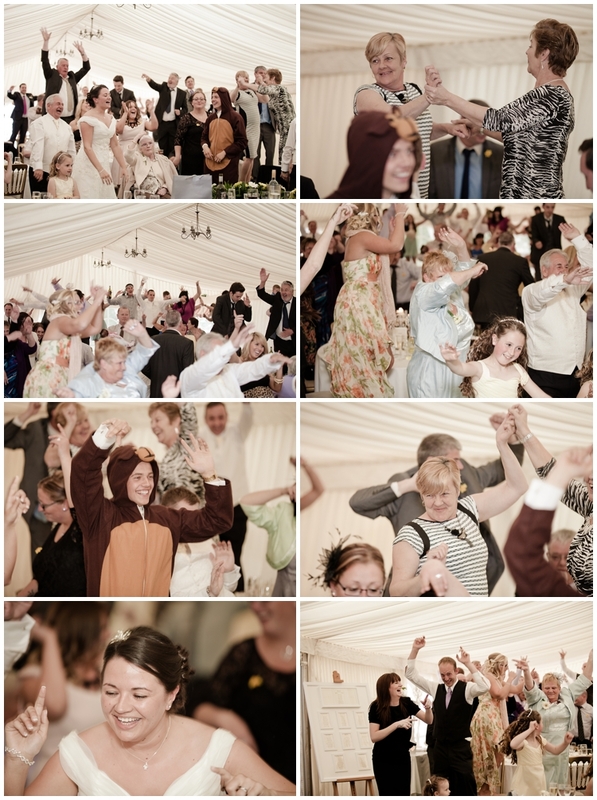 Kerrie & Victoria really do love to get involved and make your day as special as possible. 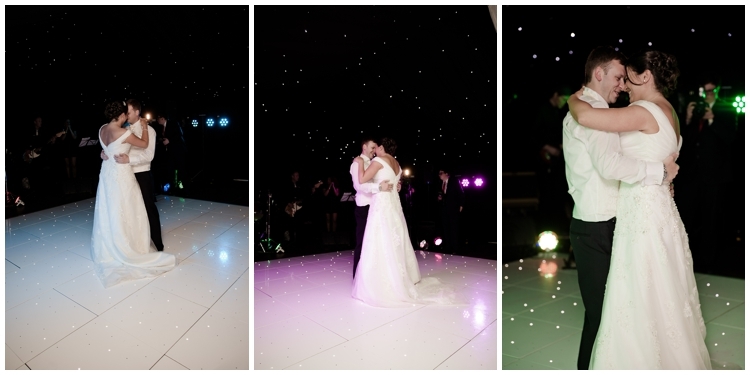 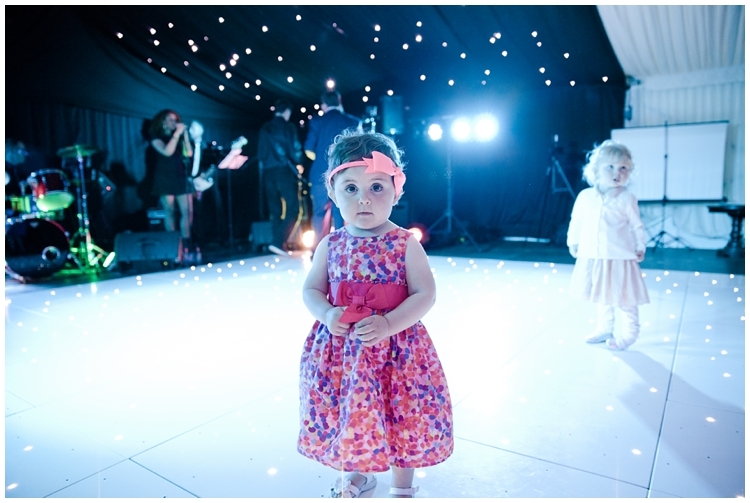 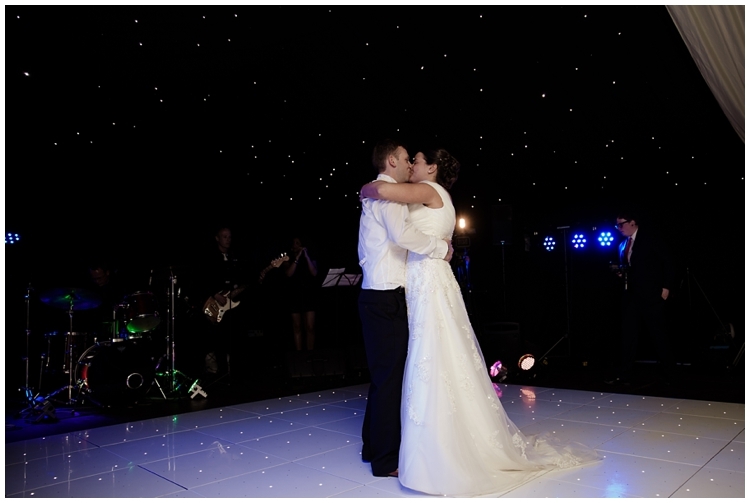 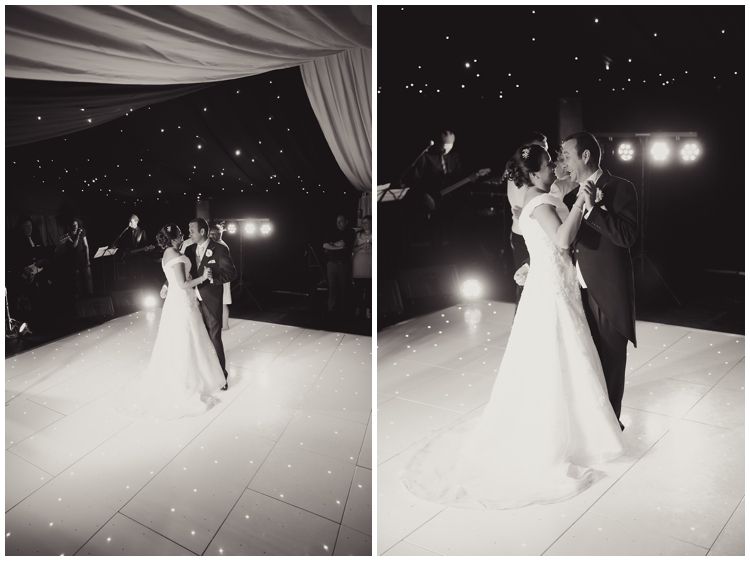 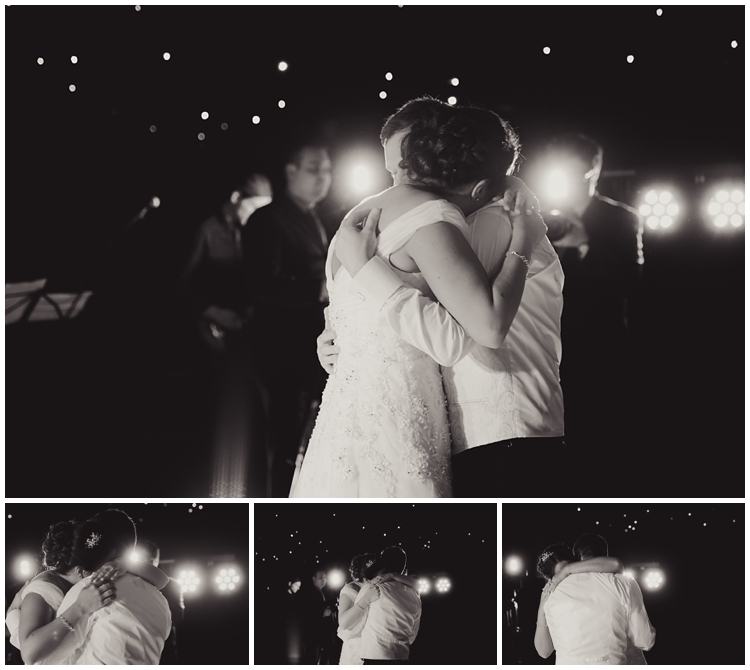 It was good to see their new dance floor too, it made for some beautiful photos of the first dance. 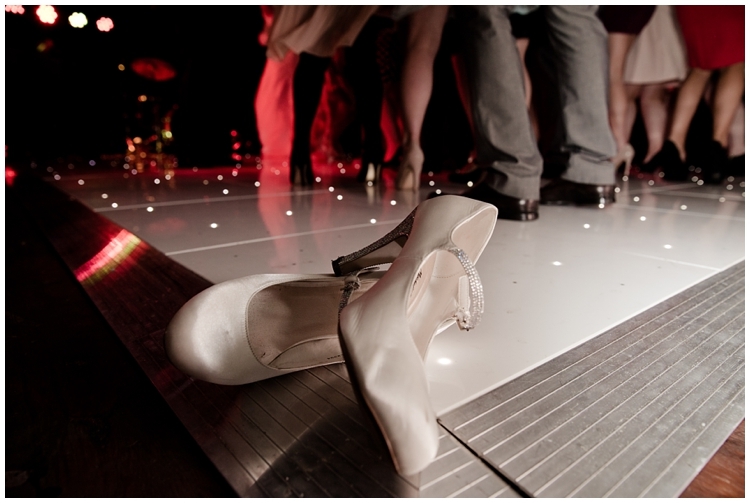 I love the way that Vickie kicked off her shoes for a good old dance at the end, a photo which I think sums up this whole Wedding..... fun, happiness & dancing. 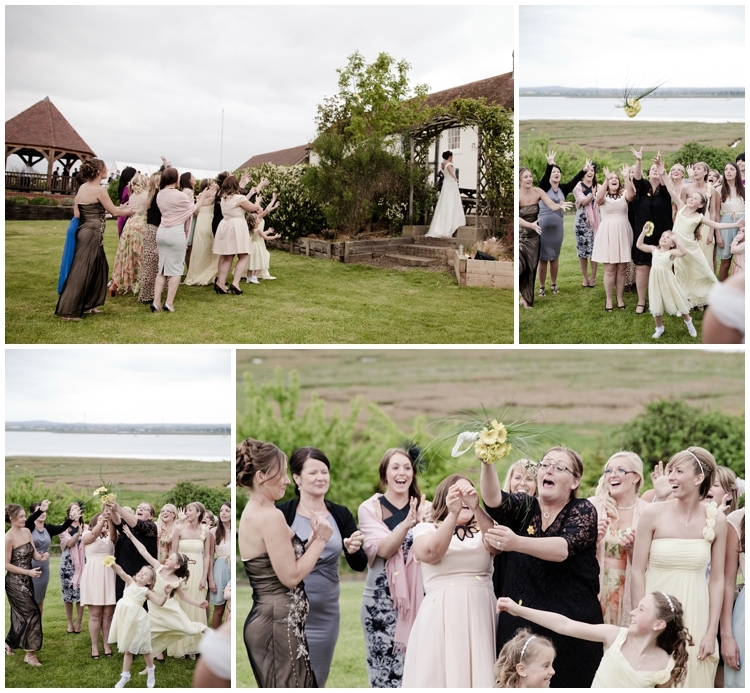 Brilliant wedding Kerry. 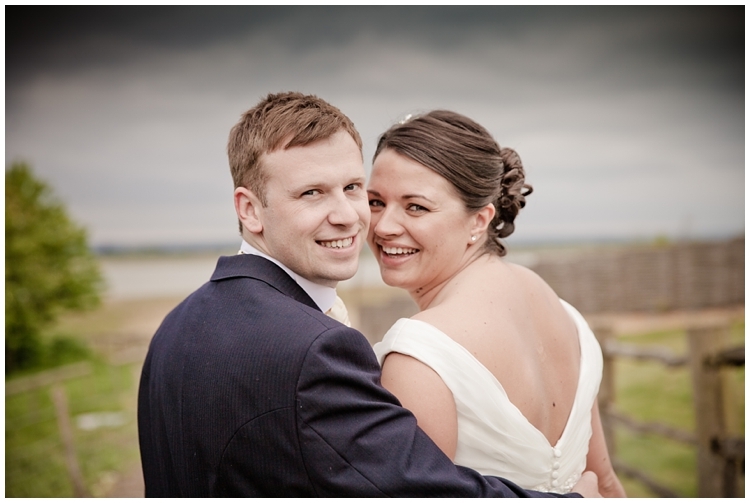 Looking forward to seeing more of you here at the Ferry House Inn. 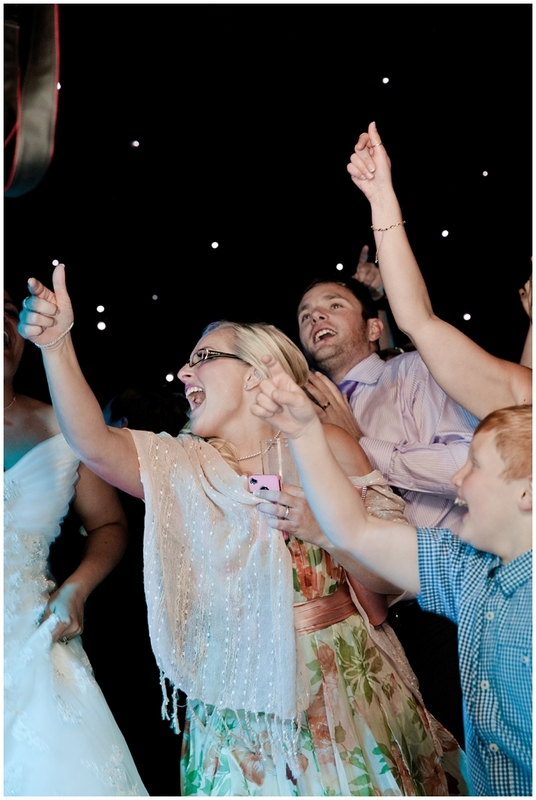 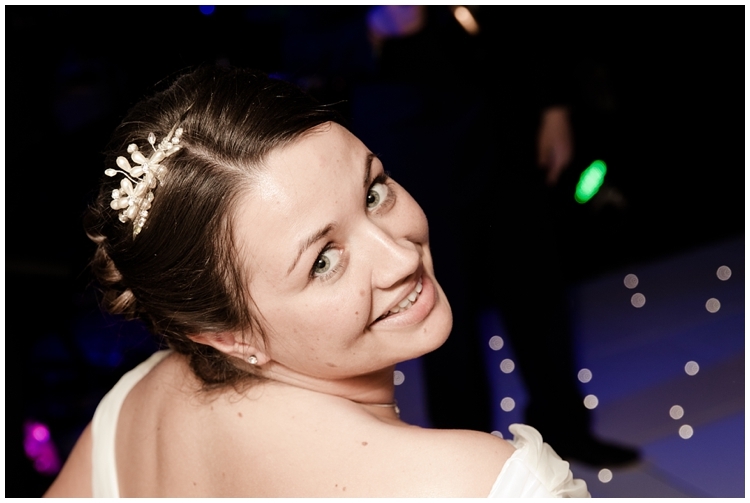 Kerrie Gibbons, Wedding and Events Manager.